“The symbol of St. Louis is the Arch,” says SLSO Music Director Stéphane Denève. 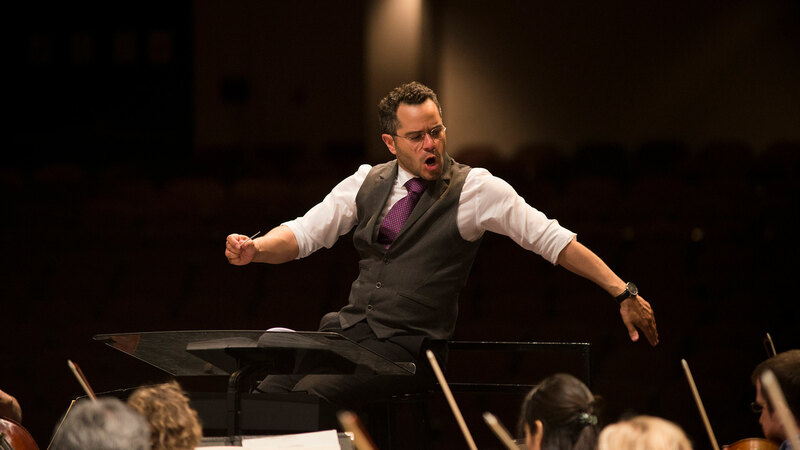 “I dedicate this season to a Franco-American Arch, connecting our different music cultures.” Denève celebrates the richness, vibrancy, and interconnectedness of music from the two countries in the 2019/2020 season, his first as Music Director. Experience the journey with a 19/20 season subscription. The cultures of St. Louis and France share strong and abiding connections. Denéve dedicates the 19/20 season to a Franco-American arch, exploring shared vibrant, sensual aesthetics through complementary programming. Stéphane Denève’s first susbcription concert as SLSO Music Director is a joyous celebration. This season's Artist-in-Residence Jean-Yves Thibaudet plays Ravel, and the SLSO plays Gershwin’s An American in Paris. Artists familiar to St. Louis audiences join incredible new talent and the world-class musicians of the SLSO in the 19/20 season, delivering virtuosic performances of the world’s most beloved repertoire. See the entire line-up of SLSO guest artists in the 19/20 season. Denève’s close friend and collaborator, the inimitable pianist Jean-Yves Thibaudet, joins the SLSO as Artist-in-Residence for the 19/20 season, performing Ravel, Connesson and Liszt on three subscription programs. Thibaudet is the first SLSO titled guest artist since the 1990s. 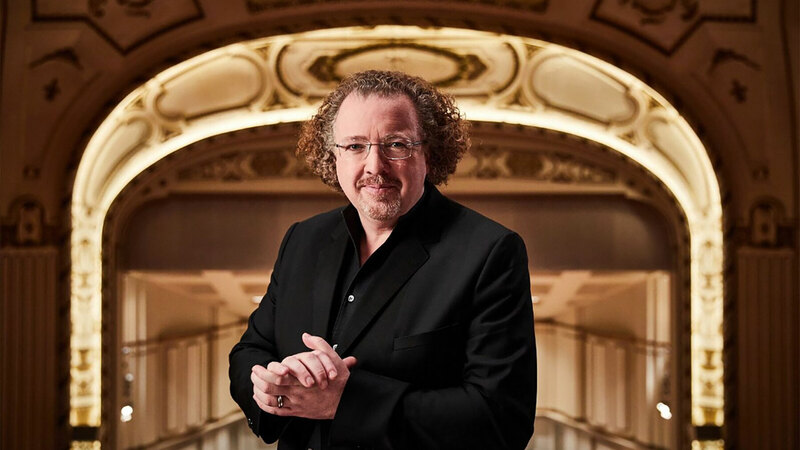 Music Director Stéphane Denève and the SLSO dance into the New Year with Strauss’ Der Rosenkavalier waltzes. 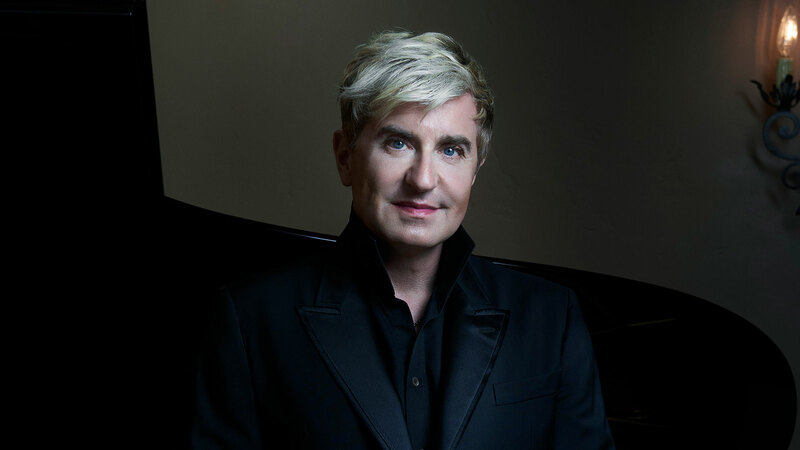 Artist-in-Residence Jean-Yves Thibaudet plays Liszt’s Second Piano Concerto. The dazzling St. Louis Symphony Chorus performs on five subscription programs, performing on landmark works by Mozart, Beethoven, and Mahler, plus a not-to-miss performance of Berlioz’s The Damnation of Faust with a star-studded cast of the world’s best vocalists. The Damnation of Faust is among Music Director Stéphane Denève's favorite works. He brings a “dream cast” to tell Berlioz’s story of love, death and the devil. The 19/20 season might have you tapping your toes along with the music to several well-known ballets. Denève took inspiration for the season from the music of dance and movement. Bring the whole family to enjoy the marches, battles, feasts, celebrations and the popular “Waltz of the Flowers” of Tchaikovksy’s The Nutcracker. Conductor Andrew Grams makes his SLSO debut. Denève remains committed to discovering and performing works by living artists that will enter and become mainstays of the orchestral repertoire. The 19/20 season has 16 works by composers of today, with concerts often pairing timeless favorites, like Bolero, with newer works you’ll fall in love with. Fasten your seatbelt. Music Director Stéphane Denève conducts a program of powerful machines, ending with Ravel’s Bolero. 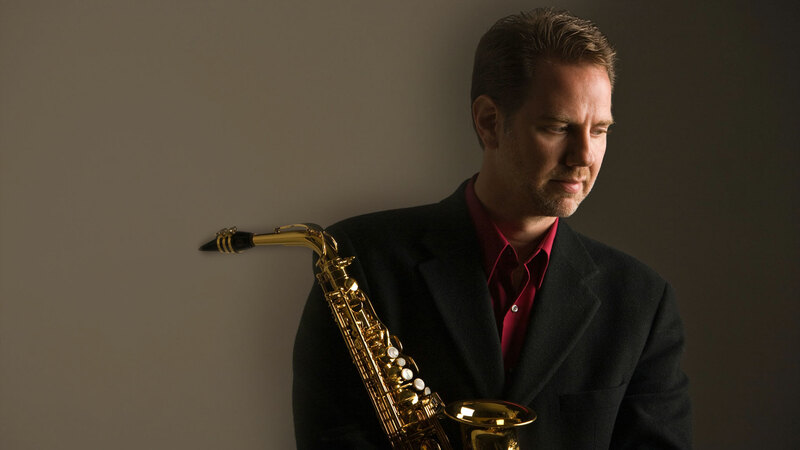 Saxophonist Timothy McAllister returns. Read more highlights from the Denève’s inaugural year as Music Director.